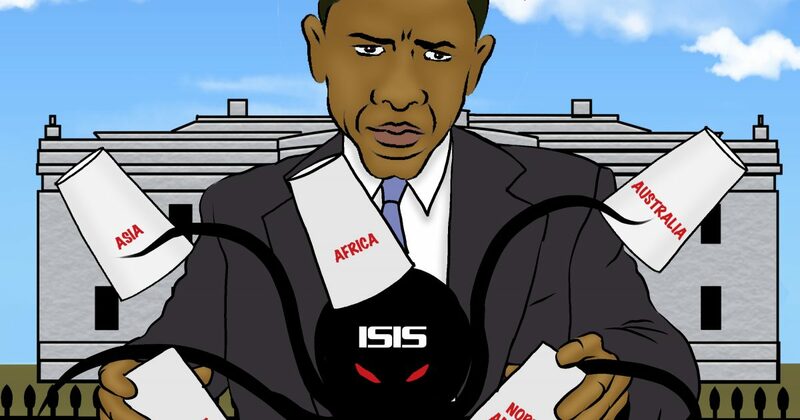 Obama’s containment plan for ISIS is in full swing, and ISIS has indeed been contained. The most radical and well-funded (at American taxpayer expense) terror group in the history of man is NOT in Antarctica! If the group continues its expansion with the help of America’s Muslim president, the only safe place in the world will be Antarctica.